Giveaway: Two 2-day VIP FOLD Festival tix! Editor’s note: A winner has been selected. Thanks for playing. We’re giving away a pair of 2-day VIP tickets to the upcoming FOLD (Freak Out Let’s Dance) Festival at Martha Clara Vineyards. The concert, organized by music producer Nile Rodgers, will feature big-name acts like Beck, Pharrell Williams, Duran Duran and Chaka Khan over two days this August. The passes include access to the VIP MainStage viewing area and access to the shaded VIP garden area. It also includes complimentary appetizers, dinner, and wine tasting as well as two beverage tickets and access to the VIP cash bar. You can also access the festival through the VIP entrance which allows for re-entry. The passes are valued at $1,063. To enter, visit northforker’s Facebook page, like or share the post advertising this contest and tag a friend in the comments. We’ll announce the winner at 5 p.m. on Friday. 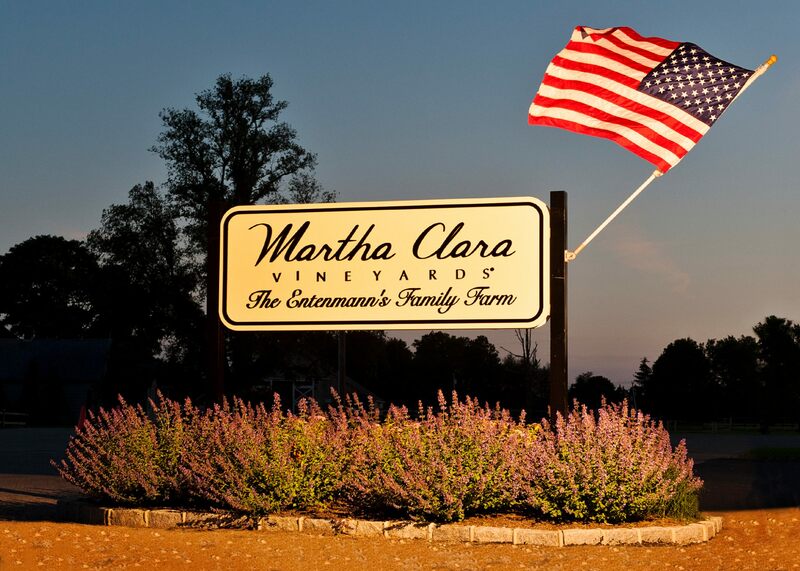 The two-day music festival will again take place at Martha Clara Vineyards on Tuesday, Aug. 4, and Wednesday, Aug. 5, and feature dozens of performers. The name of the festival comes from two of the biggest songs produced by Rodgers — “Freak Out” by Chic in 1978 and “Let’s Dance” by David Bowie in 1983. Rodgers, a Grammy Award-winning performer, writer and producer and a member of the group Chic, was involved in a similar concert at Martha Clara two years ago and attempted to stage one last year, but had to cancel because of insufficient planning time. The 2013 event, which featured Adam Lambert and Avicii, raised $70,000 for East End charities and brought more than 5,000 people to Riverhead. Rodgers, who was a co-writer and performer on the Daft Punk megahit “Get Lucky,” has said he plans to make the FOLD Festival an annual event. Tickets for the upcoming festival range from $137 for general admission to $999 for Ultra VIP. For concert information and to purchase tickets, visit foldfestival.com. I would love to win this package!!!!!!! Sounds like the perfect getaway! My sister is a huge Nile Rogers and Duran Duran fan – their music gave her Strength to beat hypo-pituitary-ism and the years of hospital visits to figure out what was wrong with her. Would love to share this amazing weekend/prize with her!! Was a winner announced yet I couldn’t find it on Facebook. Yes, the winner was announced on Friday. Her name is Traci Hoch Werthner. Thank you so much for entering. We have a lot more giveaways coming this summer! I would LOVE to win tix…Aug. 4th is my birthday! !